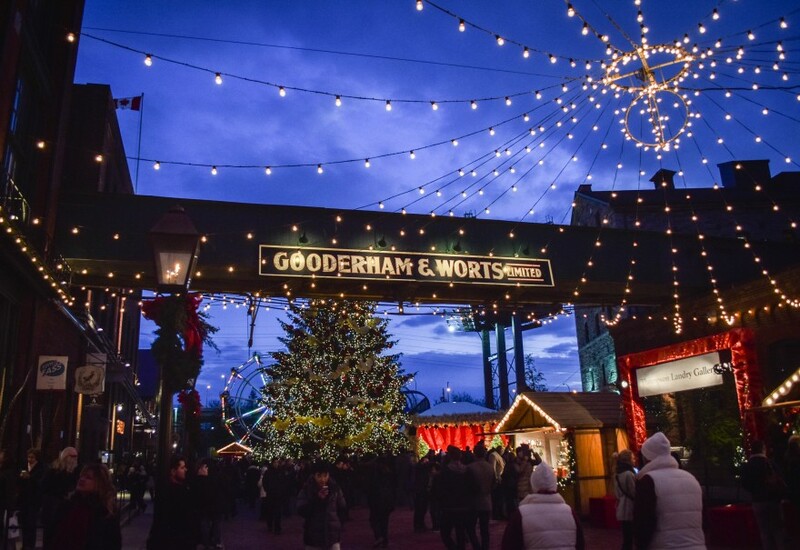 Come check out members of SoundCrowd’s Performance Team singing Christmas favourites at the annual Toronto Christmas Market in the historical Distillery District! Our two performances will be at 6:30pm and 7:15pm. Grab some hot chocolate and sing along!